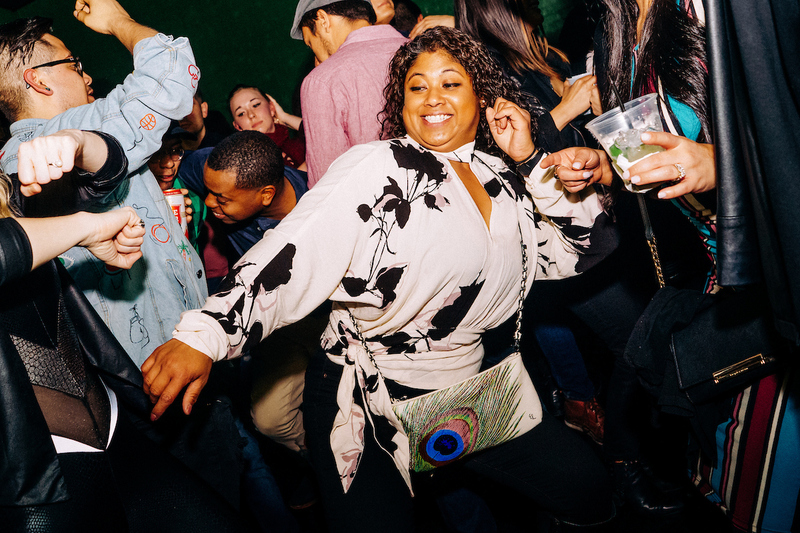 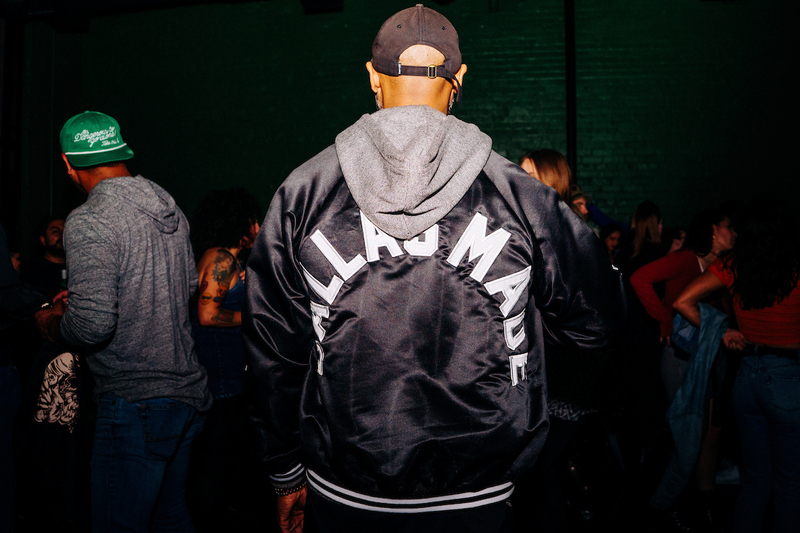 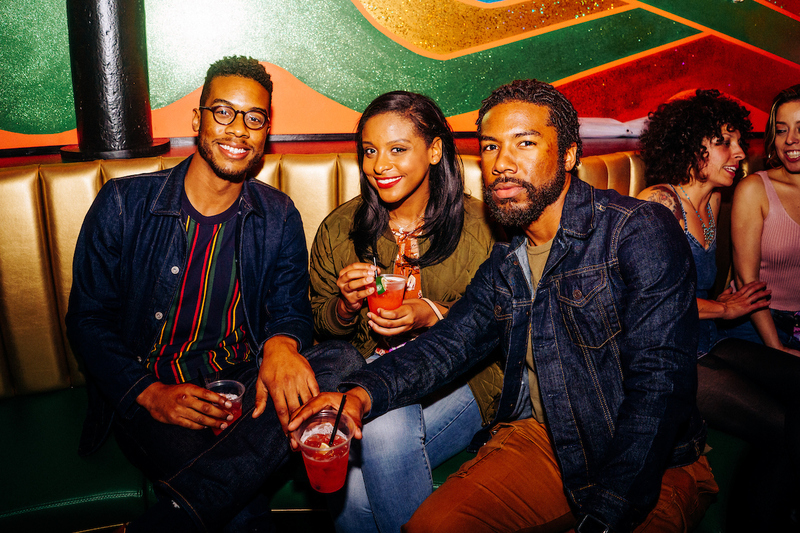 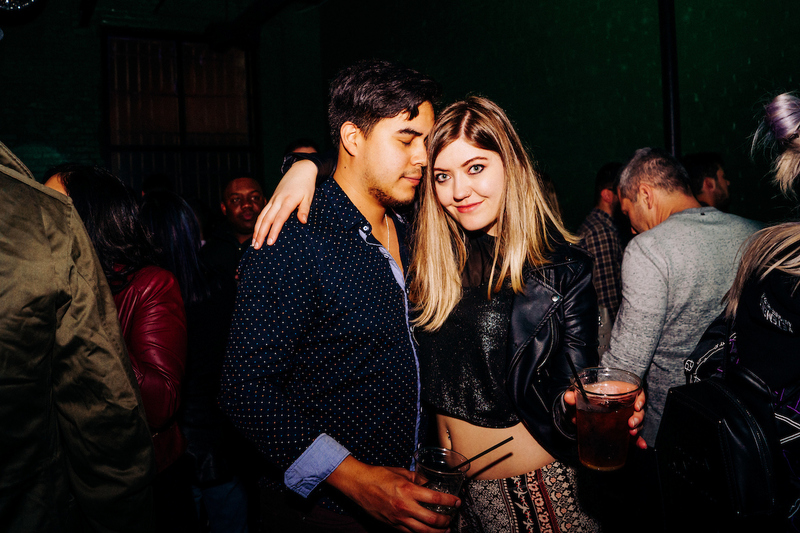 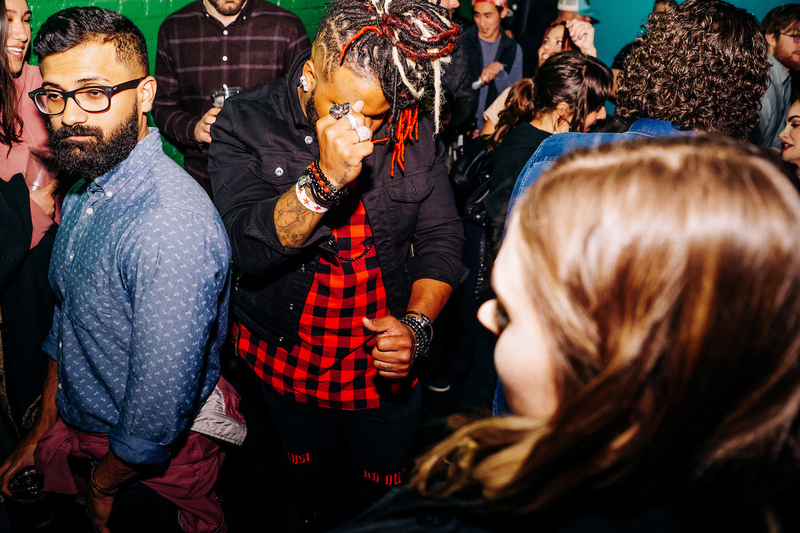 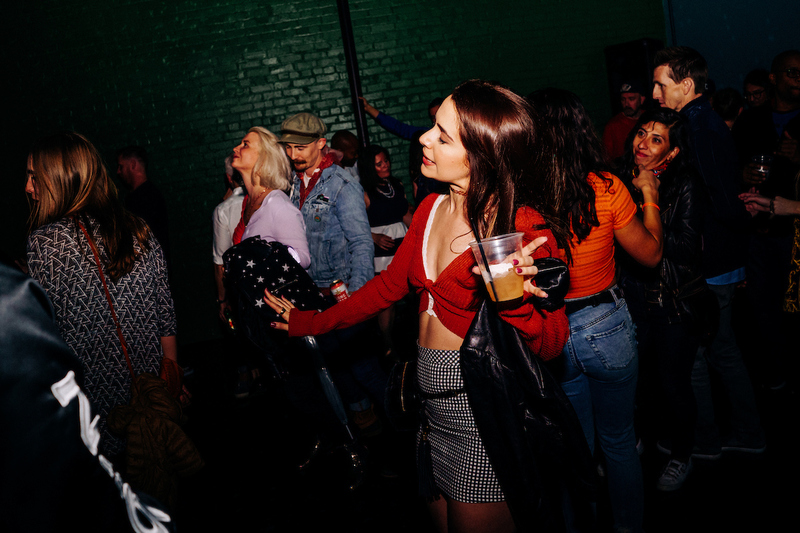 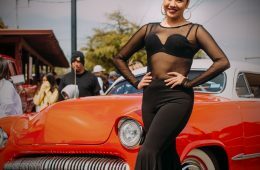 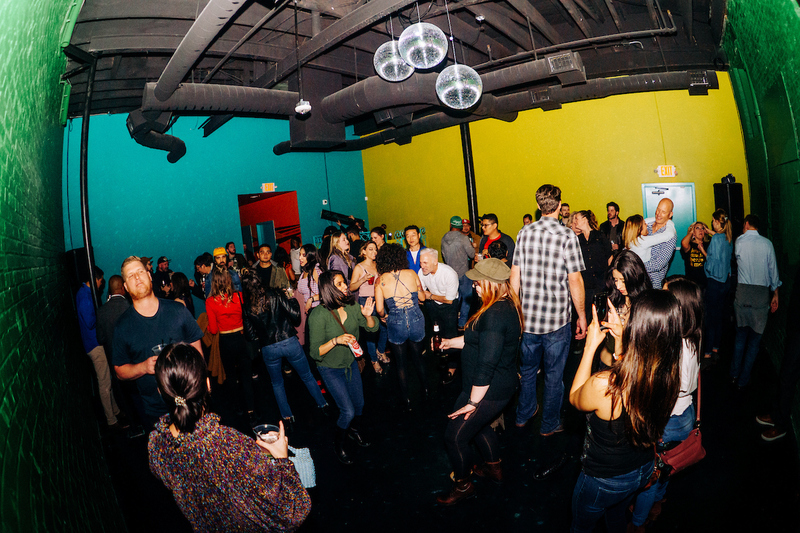 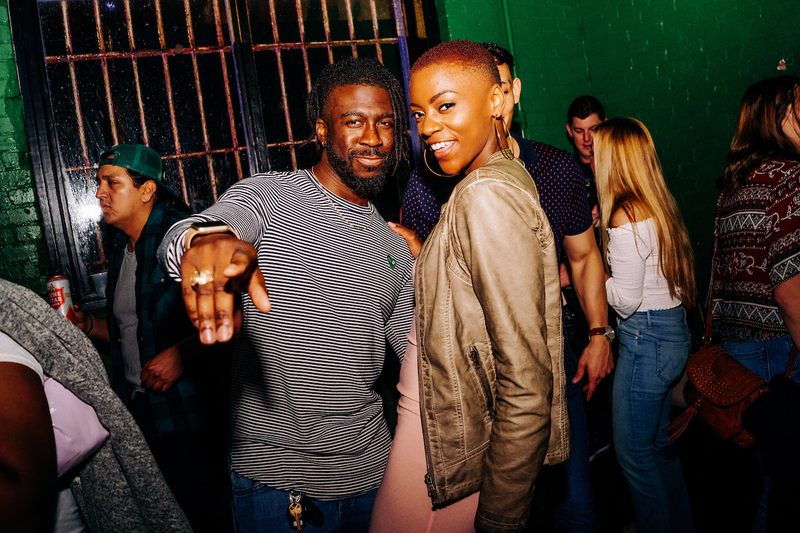 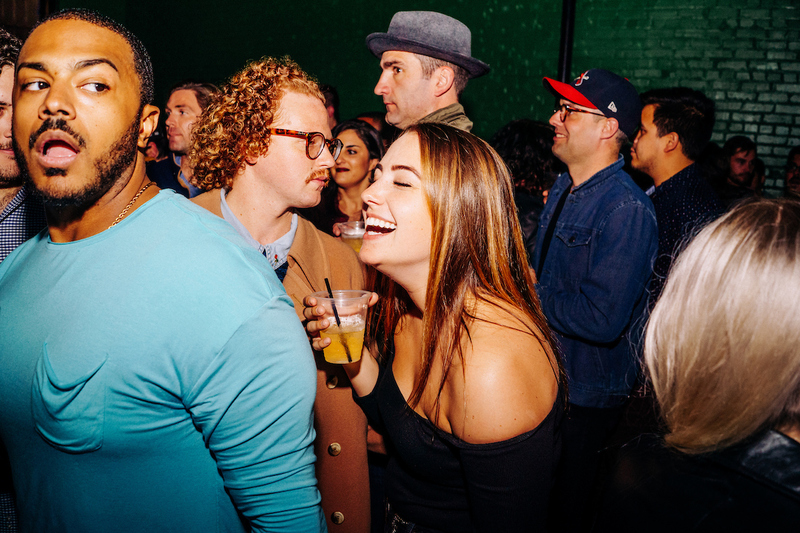 [PHOTOS] Over The Weekend, The Esteemed Dallas Dance Spot Started A New Chapter And Opened The Doors To Its New Deep Ellum Digs. 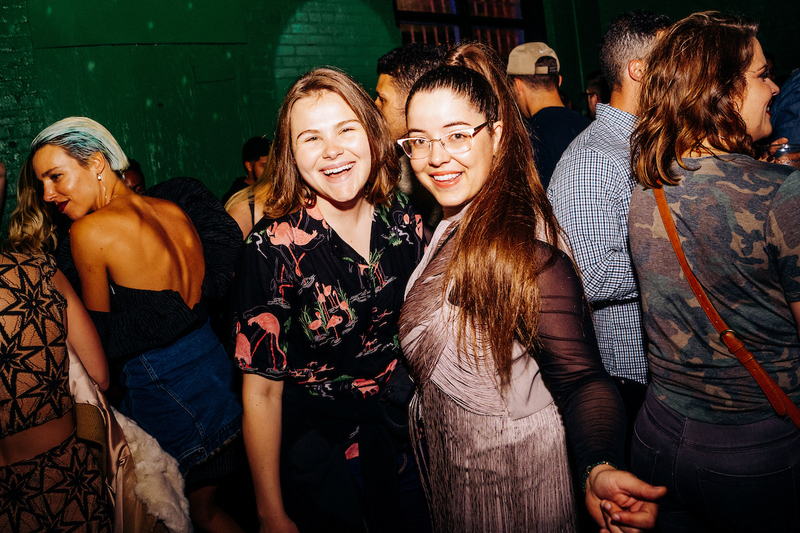 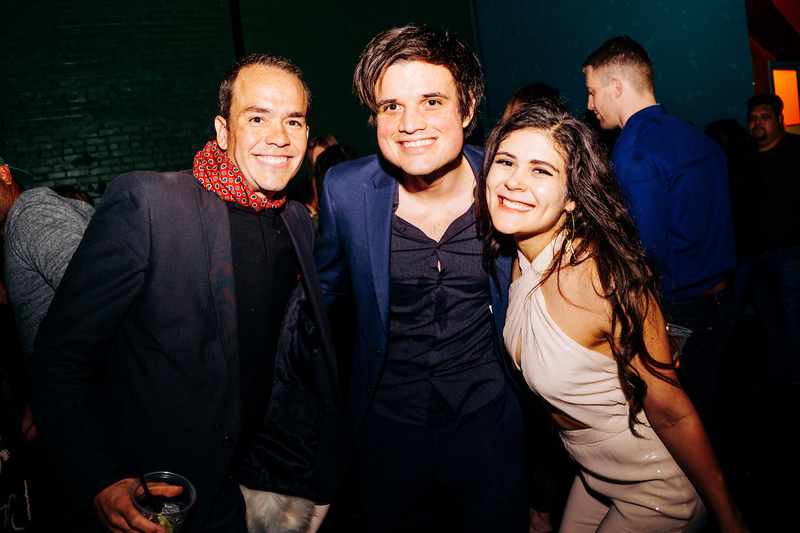 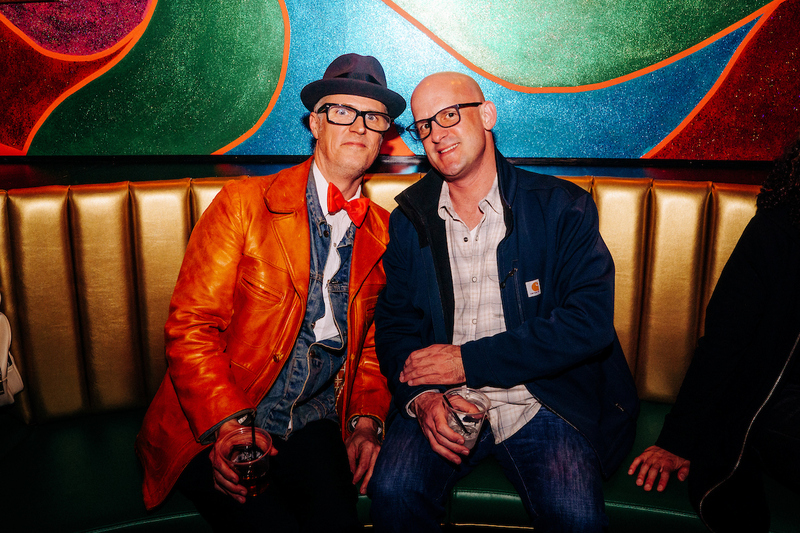 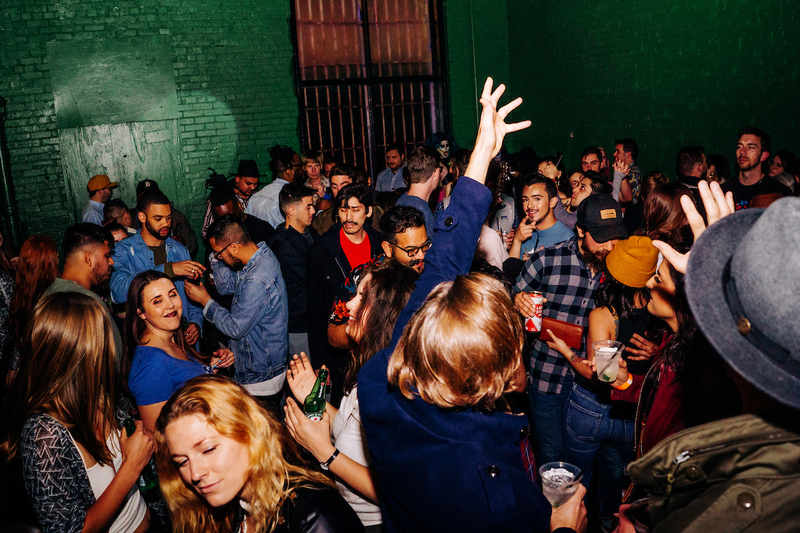 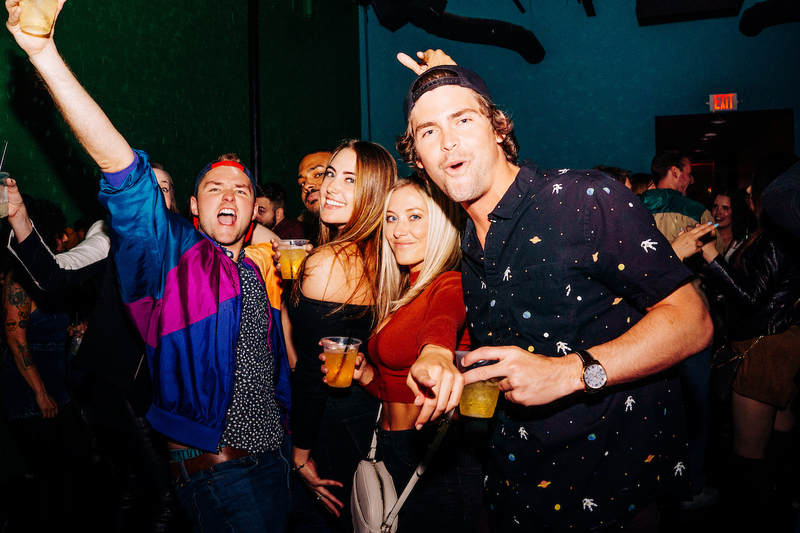 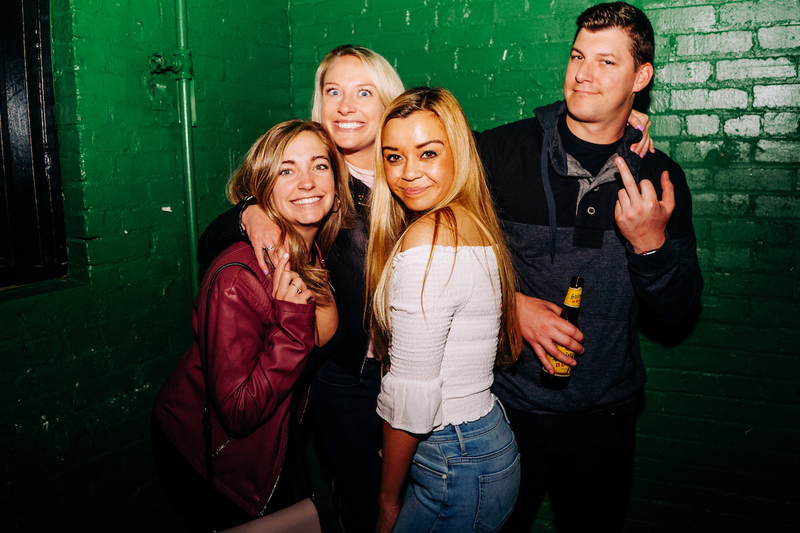 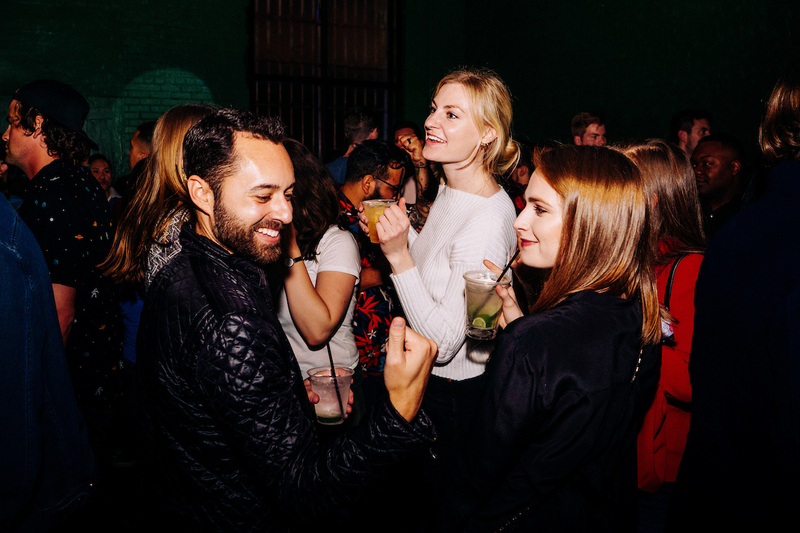 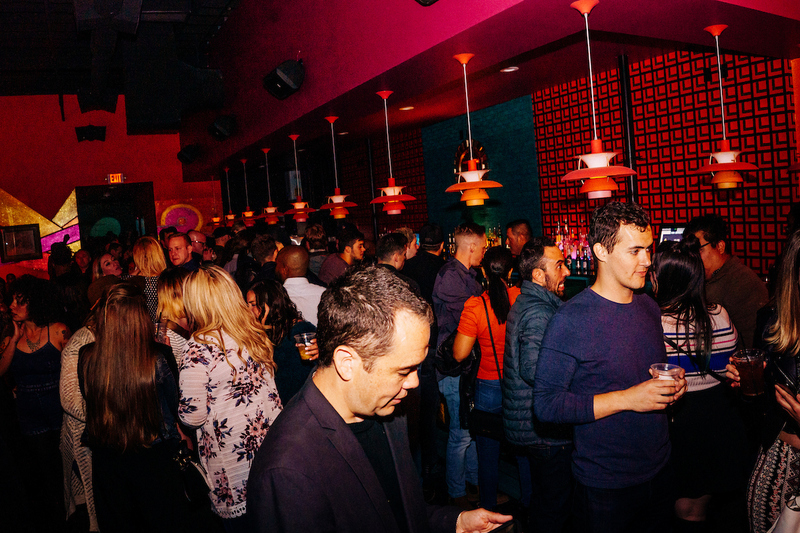 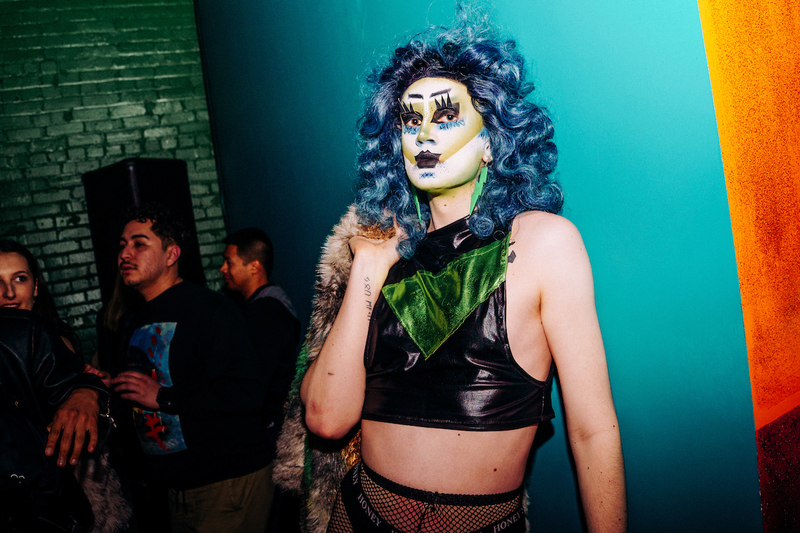 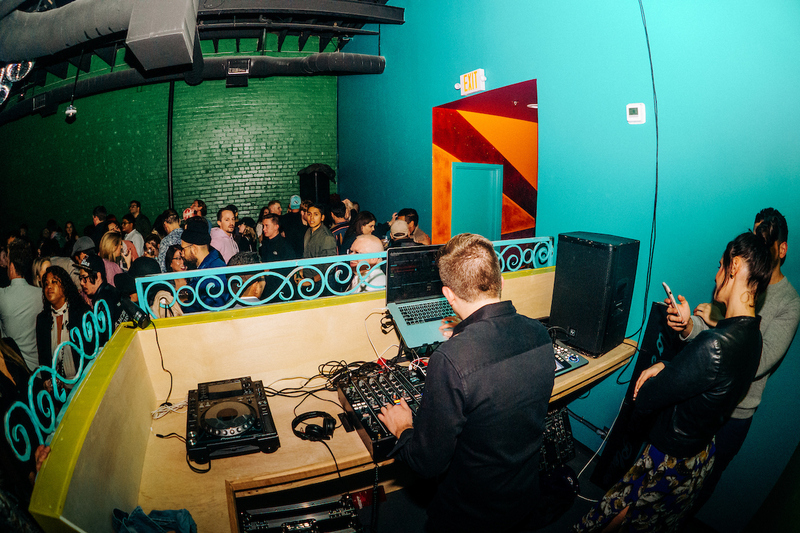 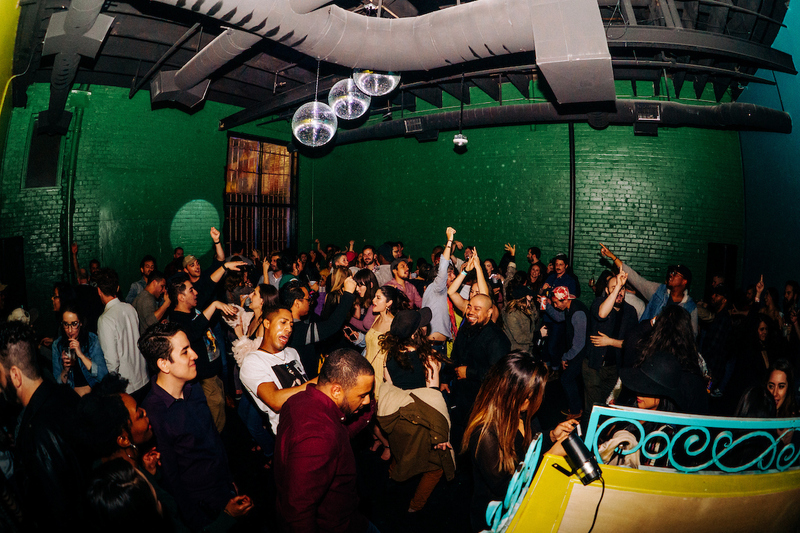 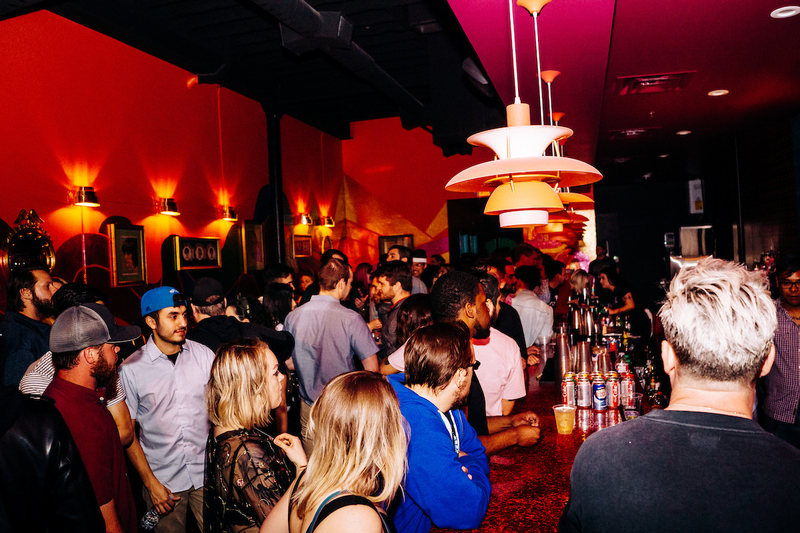 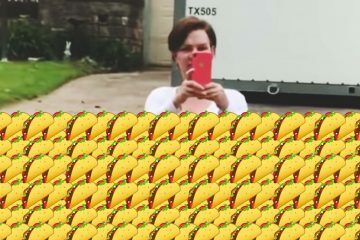 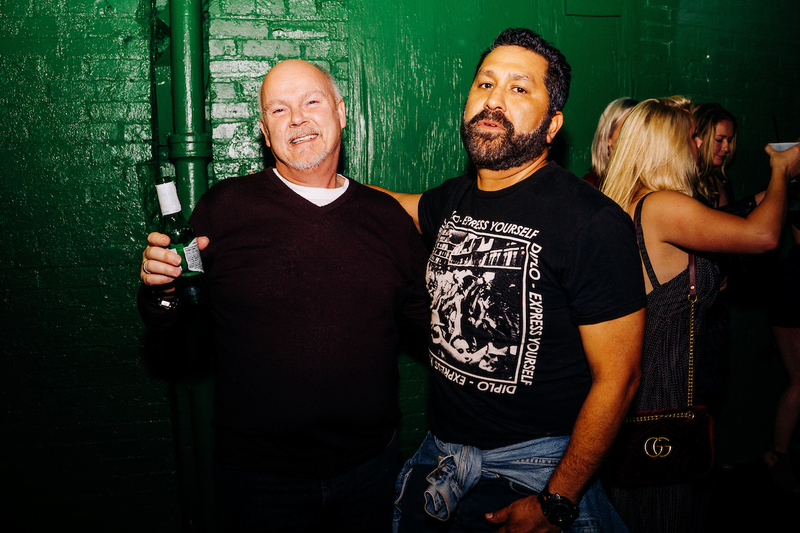 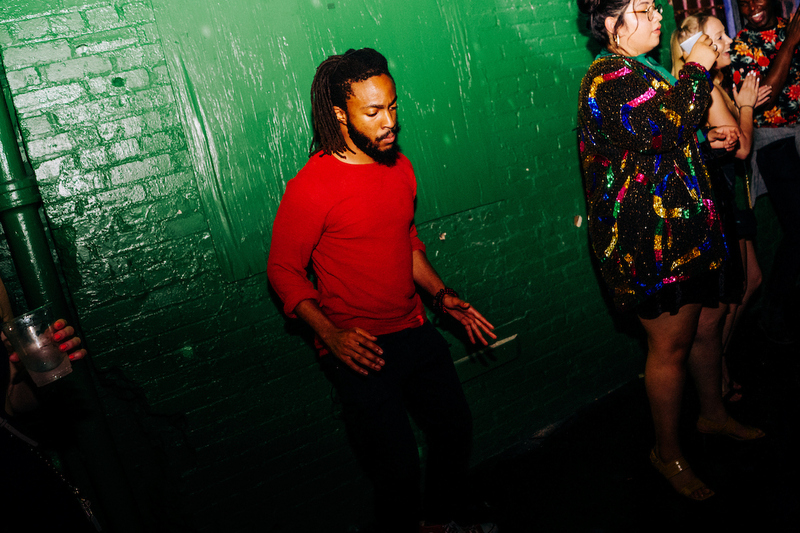 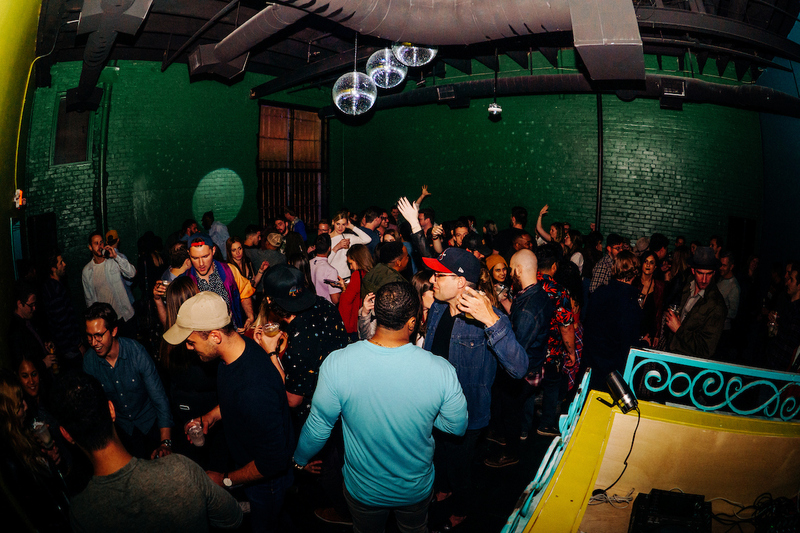 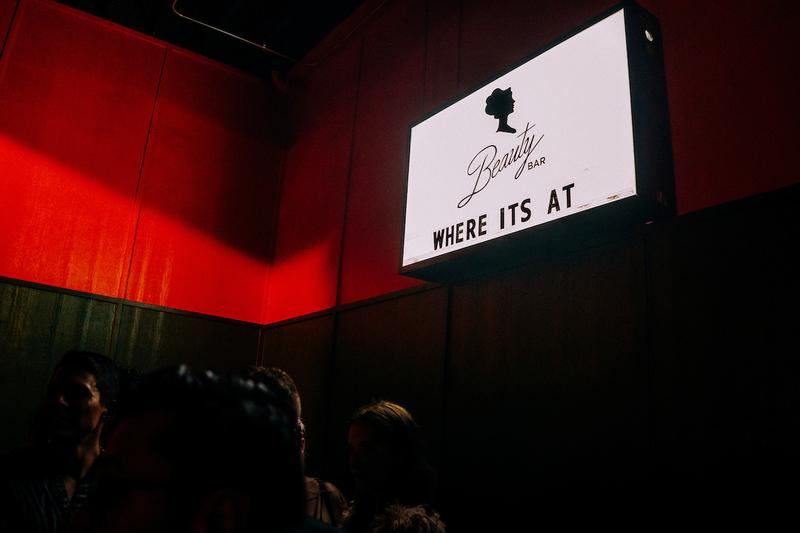 Two weekends ago, DJ Blake Ward held one final edition of his Glamorama weekly at Beauty Bar. 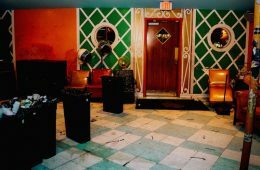 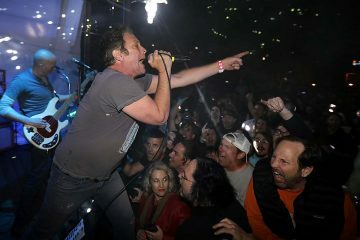 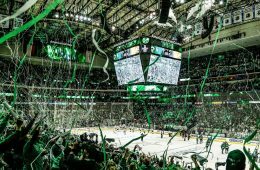 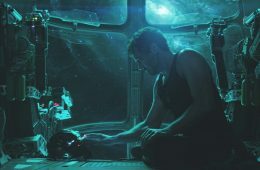 At the end of the night, the lights were turned on, the well-worn dance floor was cleared of discarded cups and bottles one last time and the doors were locked for good. 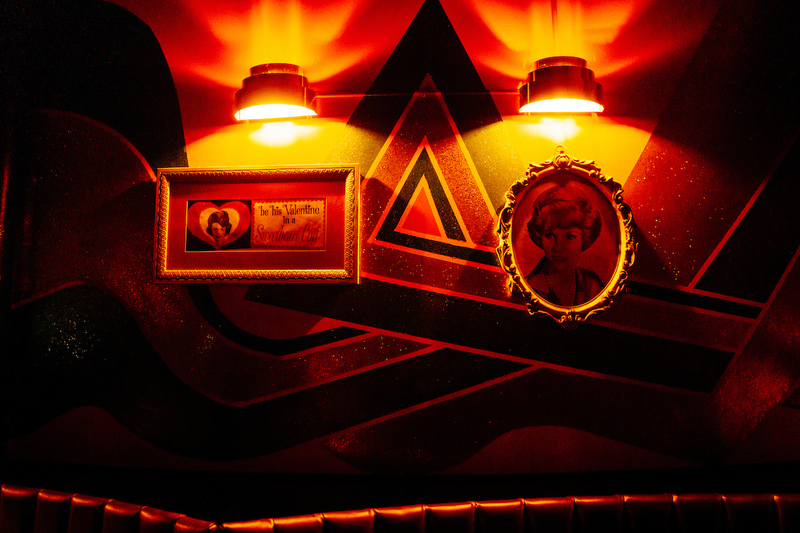 Well, at that original Henderson Avenue location, anyway. 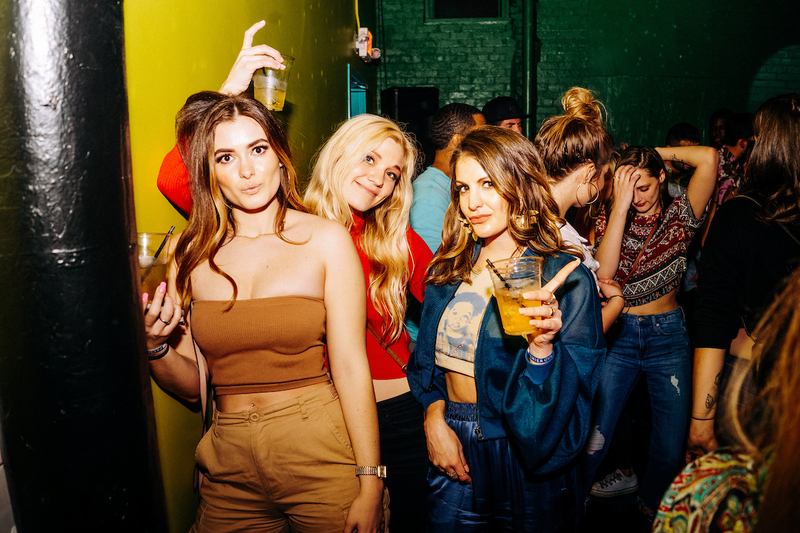 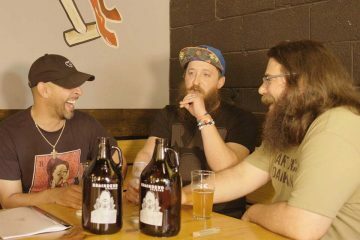 This Friday and Saturday night, the bar somewhat quietly hosted a pair of soft opening events at its long-time-coming new location along Main Street in Deep Ellum that featured sneak peeks at how well the spot’s new home maintains the retro vibes of its old one, as well as respective new weeklies from DJ Red Eye and the aforementioned Ward. 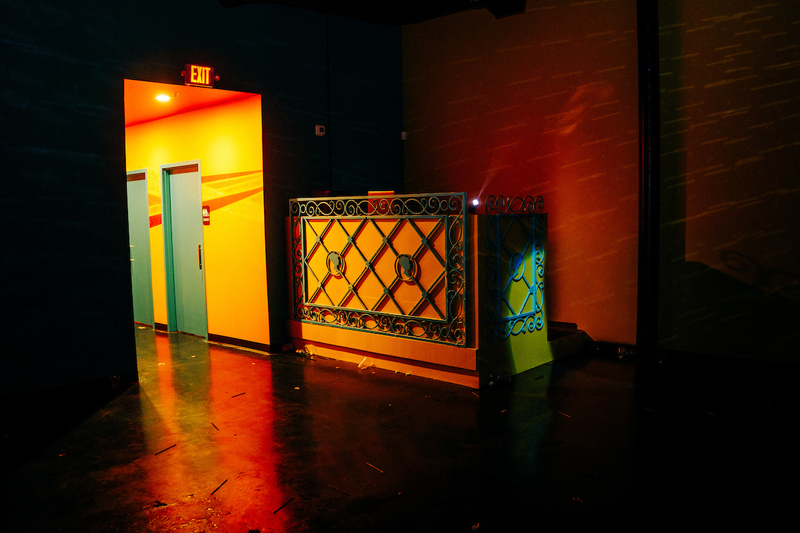 This weekend, you can check out the Main Street-located spot for yourself, as a new rotation of weeklies gets officially cooking. 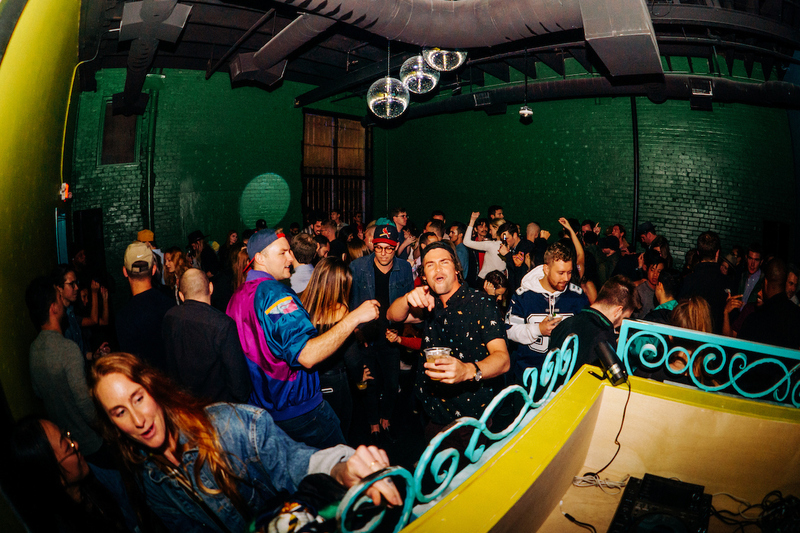 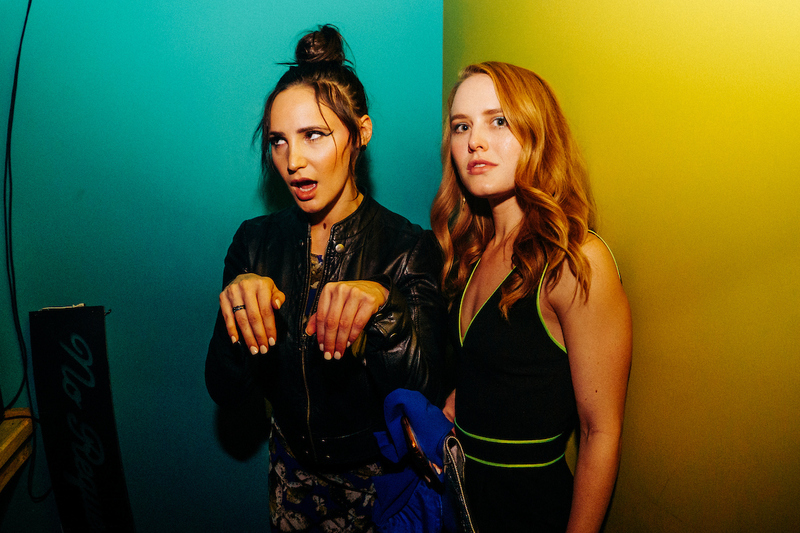 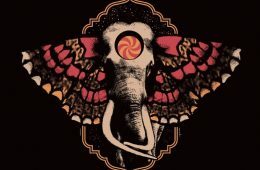 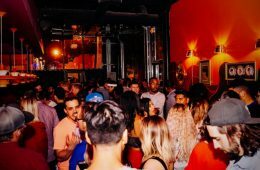 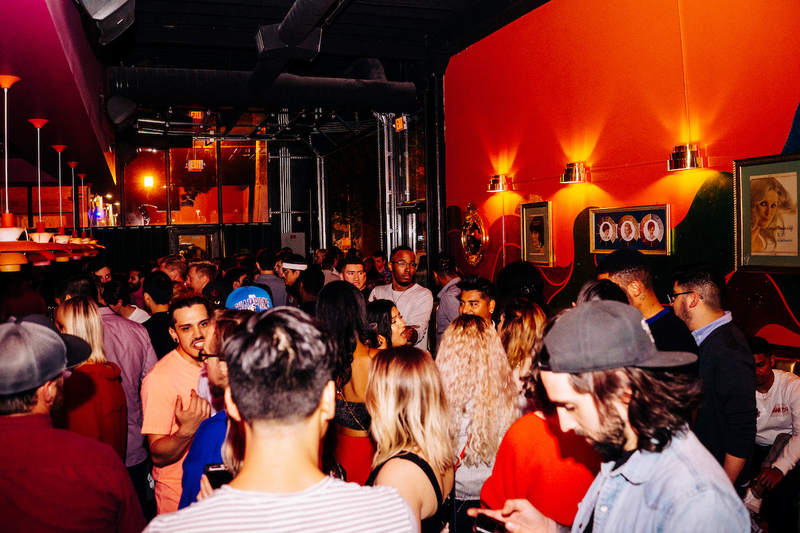 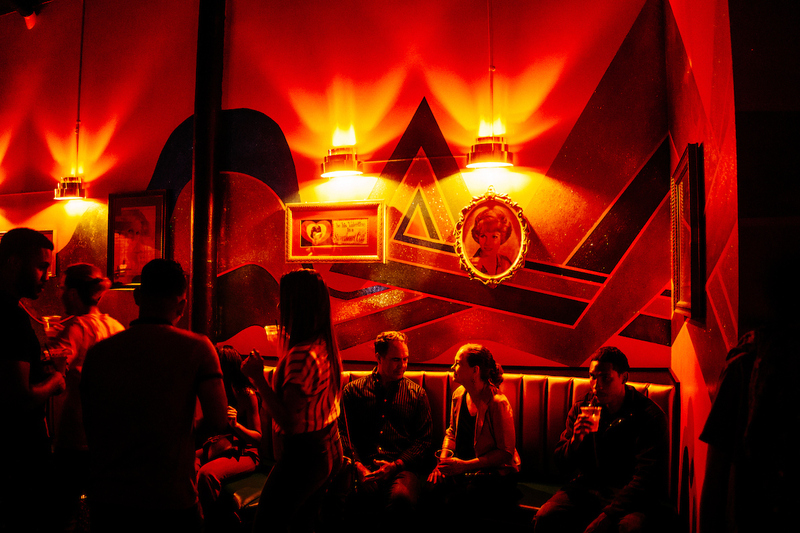 Thursdays will find the Faded Deejays set hosting its new What It Is residency, Fridays will boast Red Eye’s new Night Moves weekly and Saturday’s will be Ward’s new Cosmic offering. 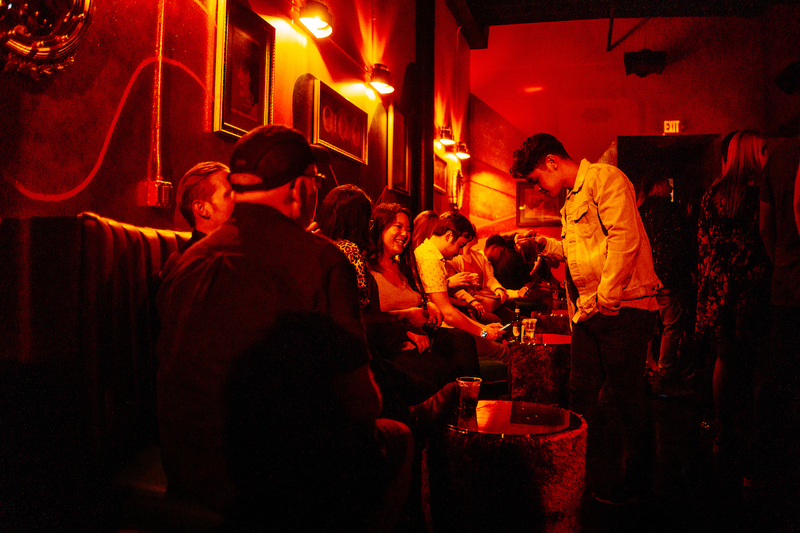 In the meantime, get a general feel for the place courtesy of the above slideshow from our own Karlo X. Ramos. 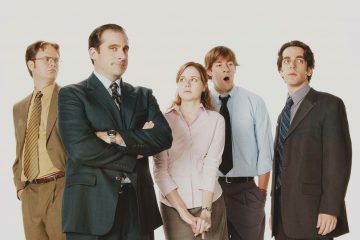 Next ArticleWatch The Teaser For HBO’s New, Dallas Director-Shot Show.